There are various pick-up points where express buses opts to pick up their passengers from Singapore to go on the bus ride to their neighboring country, Malaysia as well as Thailand. This express bus companies will usually use the pick-up points as below which will drop their passengers down at the major bus terminals in Malaysia. 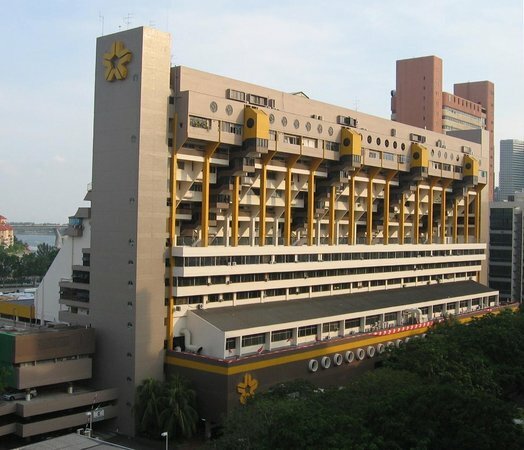 Golden Mile Complex – Is used as the pick-up point by most of the express bus companies traveling from Singapore to various states in Malaysia such as Genting Highlands, Ipoh, Kuala Lumpur, Melaka, Penang and even Thailand. One can also find travel agents and bus companies that is based in within the Complex itself, where you can just show up here at anytime of the day and get your bus ticket. Nevertheless, booking your express bus tickets online undoubtedly saves you more time. Some of the express bus companies that offers pick up points from here includes The One Travel & Tours, Konsortium Express, Sri Maju Express, StarMart Express, Transtar Express and few more. Novena Square – Novene Square that is closed to the Novena MRT Station is also used as a bus departure point from Singapore to few selected destinations in Malaysia. One of the bus company that offers this express bus service from Novena Square includes First Coach , where the express bus service offered is to Subang Jaya, Bangsar and One Utama. Singapore Flyer – This is usually one of the famous pick-up point for passengers who are looking to visit the 1st International Theme Park in Malaysia – Legoland, at Nusajaya, Johor. WTS Travel & Superior Coach is the two famous express bus companies that offers two way coach transfers from Singapore Flyers to & fro Legoland Malaysia. Kovan Hub – Kovan Hub is used as a pick-up point for few bus companies to transport their passengers to their selected locations in Malaysia. For instance, KKKL Express and CitiExchange Express offers express bus service from Kovan Hub, Singapore to Genting Highlands, Kuala Lumpur, Hatyai and Melaka. The Plaza @ Beach Road – is used as the pick-up point for most of the express bus companies in Malaysia/Singapore to offer its efficient bus services to locations in Malaysia such as Kuala Lumpur and so on. Some of the bus companies that uses The Plaza @ Beach Road as the pick-up point includes Nice Express, Transnasional, etc. 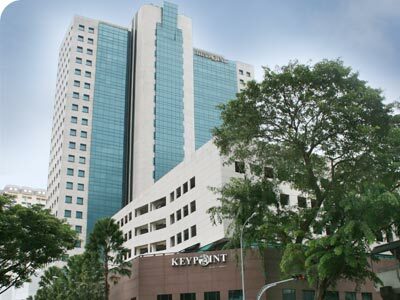 Boon Lay Shopping Centre – Famous bus operator, Konsortium Express mainly uses Boon Lay Shopping Centre as one of the main pick up points in Singapore, in tranbsporting their passengers to selected locations in Malaysia such as Melaka, Genting Highlands, Kuala Lumpur, Ipoh and Penang. Lavender Street – Lots of bus companies uses this location as the pick-up point to in offering express bus services to most of the destinations in Malaysia, specially Kuala Lumpur and the East Coast. Some of the express bus company that offers this express bu service includes Transnasional Espress, Hasry Travel, Malacca – Singapore Express, etc. Key Point – Golden Coach Express is one of the express bus company that offers express bus from Key Point, Singapore to Kuala Lumpur, Malaysia. Textile Centre – Maju Express and Eltabina Express is one of the major express bus companies that offers express bus services from Textile Centre to Kuala Lumpur, Terengganu and Melaka.